Wanna create an artwork or a cartoon photo with amazing filters in one minute? 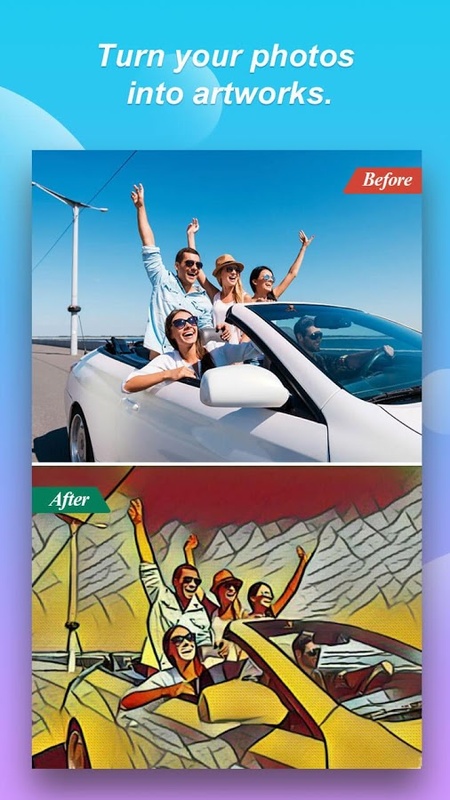 Photo editor pro app Photo Filters & Selfie Camera（PaintLab）will make your dream come true. 1. 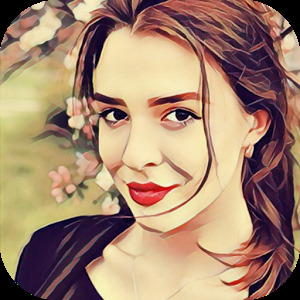 Numerous amazing filters with artistic & cartoon styles and cartoon effects. 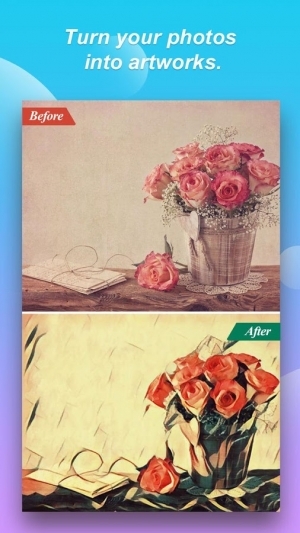 Easily turn your photos into artworks. Come on，let’s say goodbye to the dull photo editor pro and traditional filters & effects. 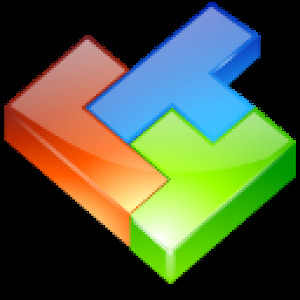 Numerous amazing artworks filters and artistic & paint effects are prepared for you in PaintLab. 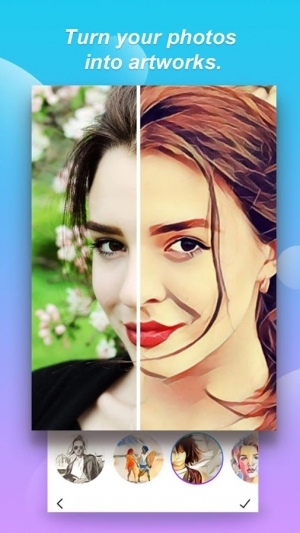 Use this photo editor pro as a powerful selfie photo editor pro to make your selfie a cartoon photo or other creative forms with photo retouch, photo booth, blur and other functions. Turn your photo gallery into an art exhibition. 2. Simply & clean UI design. Easy to use. One tap to transform. Wanna be an artist? This photo editor pro will make it much easier now. 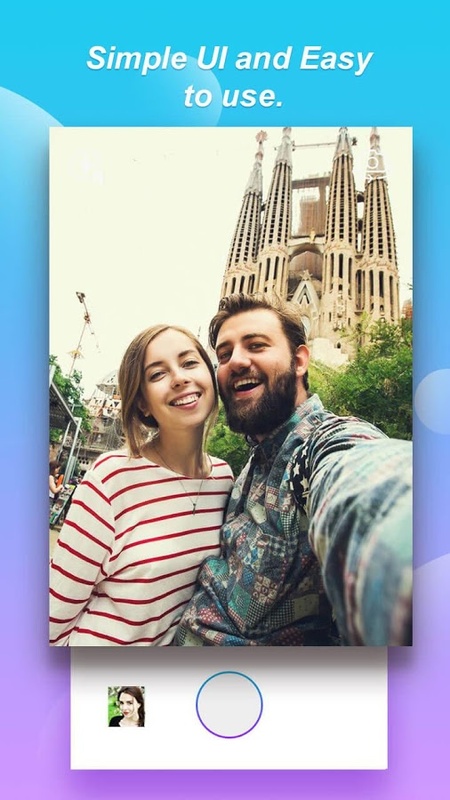 Step 1: Open the app Photo Filters & Selfie Camera (PaintLab) and take a picture or choose one from your gallery（photo vault）. Step 2: Select an artistic filter you like. Step 3: Tap the paint filters or the artistic effects. Your photo will be transformed into an artwork or one piece of cartoon work. You can both save it to your gallery and share it to Instagram. 3. Share your artworks to impress your friends. 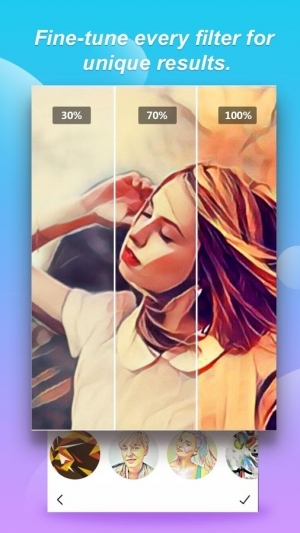 – Share the unique and awesome artworks you created with Photo Filters & Selfie Camera (PaintLab) to the social media platforms such as Instagram，Facebook. – Impress your Instagram followers. 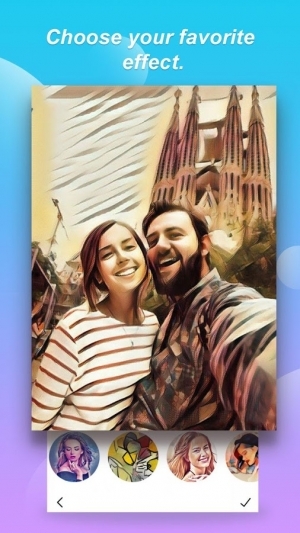 With Photo Filters & Selfie Camera (PaintLab) app, you can gain not only cool photos with paint filters& effects but also artistic enjoyment in your gallery. Decorate your photos ，decorate your life. 1. Add function of EnStyle camera with amazing filters.